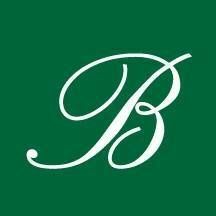 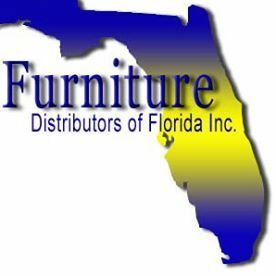 This page lists businesses, artists, and designers selling outdoor playsets for kids; furniture and decor for kids rooms; mural paintings. 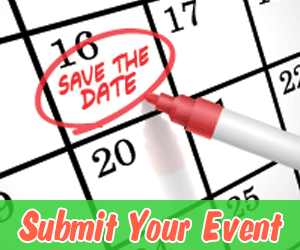 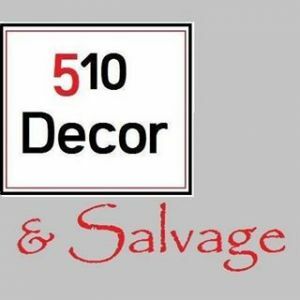 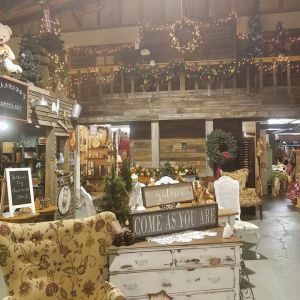 Listings also include businesses offering services such as room organization, and custom room decor design in the Lake County and Sumter County, Florida area. 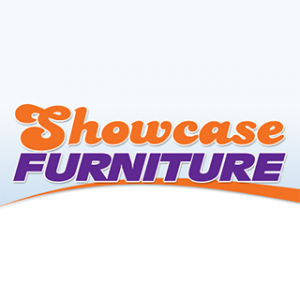 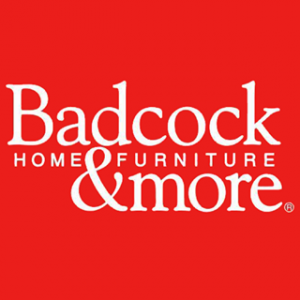 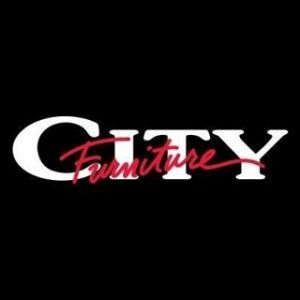 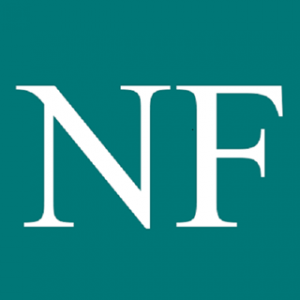 Would you like to buy new furniture at a low price? 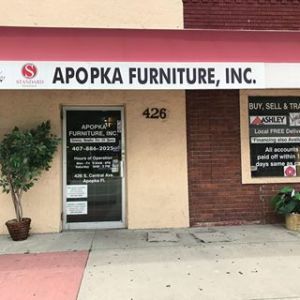 Apopka Furniture is the right place! 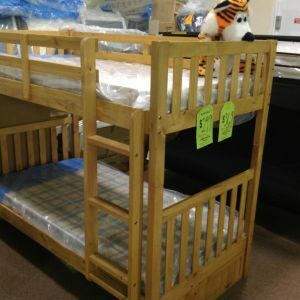 We have many selections to choose from! 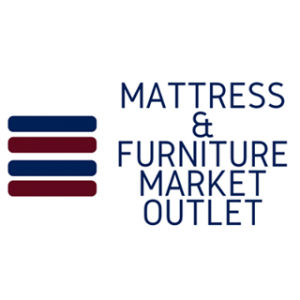 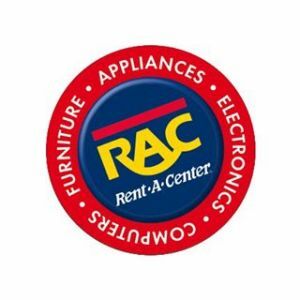 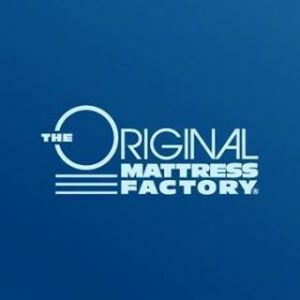 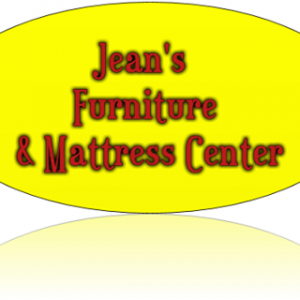 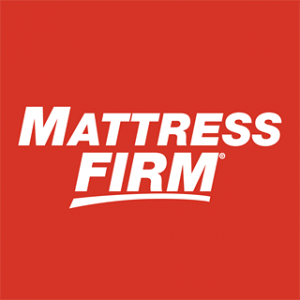 Jean's Furniture: The place for all your furniture and mattress needs at great prices! 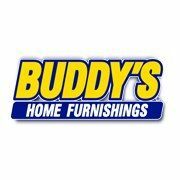 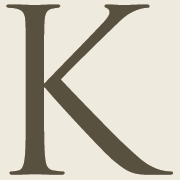 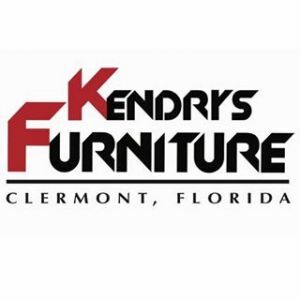 Kendrys Furniture is a quality New and Used furniture store with name brand furniture sold at unbelievable prices. 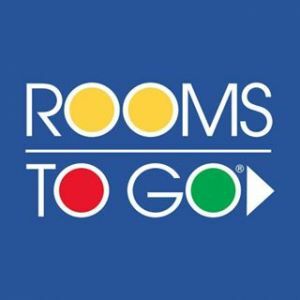 Buy living room, dining room & bedroom furniture with beds, sofas, tables & more at Rooms To Go and Rooms To Go Kids!